Regina Phillips, director of the Lincolnville Museum, an African-American history center in St. Augustine, Fla., talks with NPR's Lulu Garcia-Navarro about how to add context to Confederate monuments. Delighted to listen to Ms. Regina Gayle Phillips, Lincolnville Museum Director, on NPR Weekend Edition this morning. 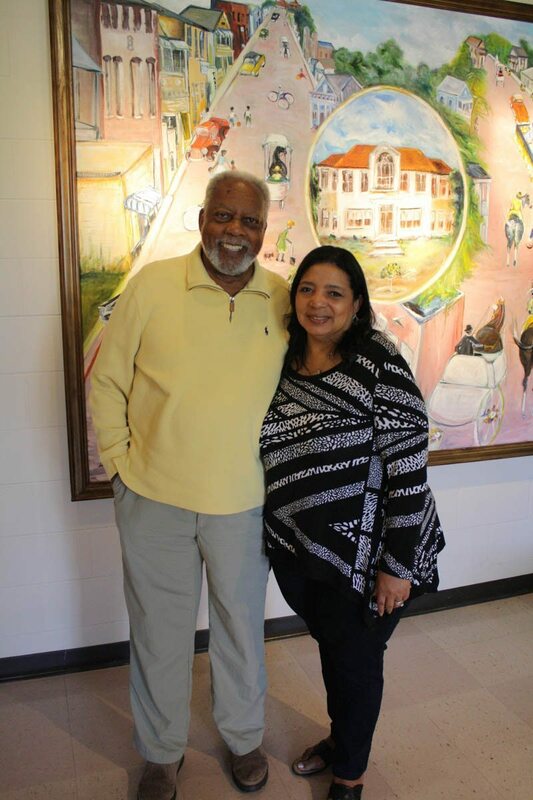 Interviewed by Lourdes "Lulu" Garcia-Navarro, Ms. Phillips recounted the story of the St. Augustine Confederate Monument Contextualization Advisory Committee, of which she was Vice Chair. Eloquent interview, giving perspective and reading from the contextualization text. Three cheers for Ms. Phillips and the Committee, which we call "the magnificent seven."